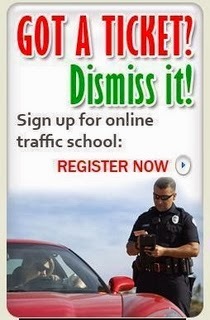 Traffic School Q&As: What happens to you when you try to drive when you are drowsy? What happens to you when you try to drive when you are drowsy? Question: What happens to you when you try to drive when you are drowsy?